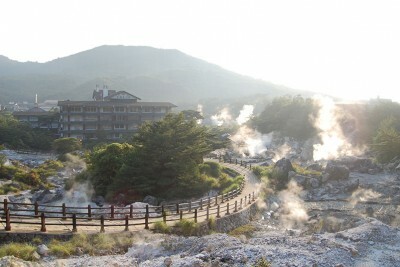 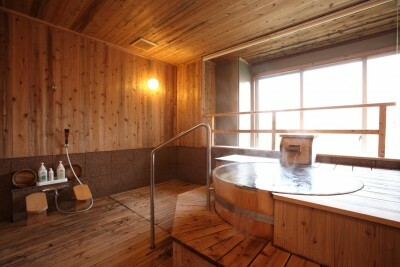 Yubakaiseki Sansuiro is located in Hakone mountain, only 60 mins. 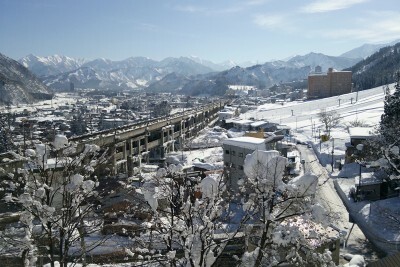 far from Tokyo. 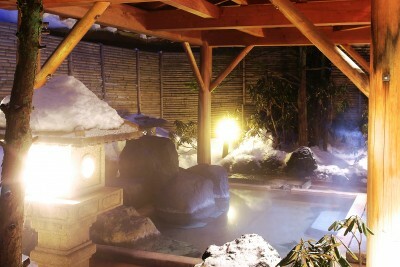 Sansuikaku is a historic and traditional Japanese inn located in Iwate, Tohoku and established in 1800. 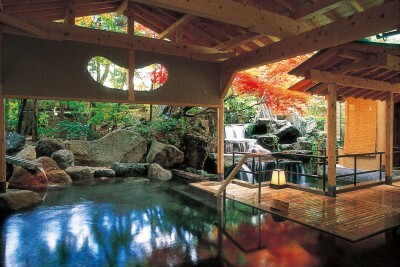 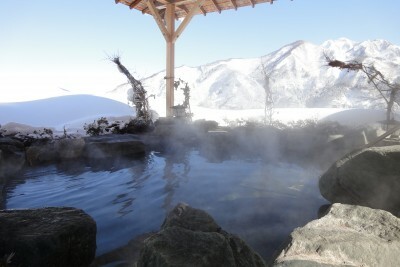 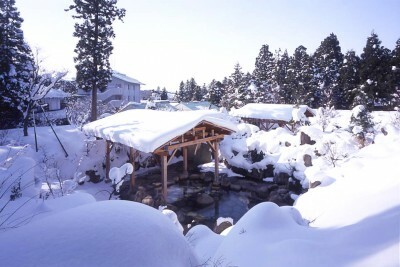 Ryokan Omuraya have four types of private-use hot spring baths which face Ureshino river.